Could use lights in the storage units and I'd prefer to not get out of car to enter the gate code but you can't beat that price and customer service! Fast, friendly service. Not much else I can say so far, as we just moved in. We changed our reservation date a couple times, as well as the type of unit we wanted. The lady at the counter had absolutely no problems with helping us out with the whole thing. She even hit up a conversation and joked with us throughout. The prices are pretty darn good as well! 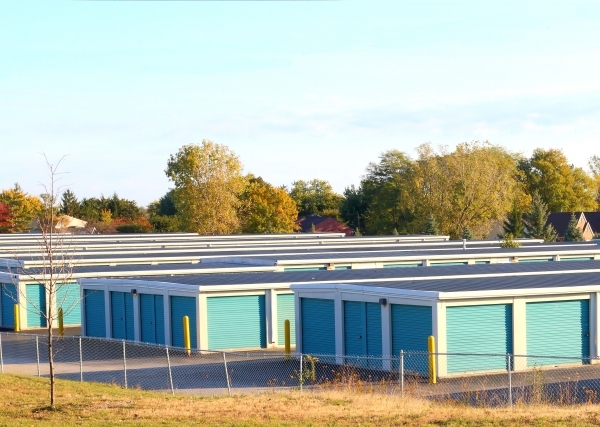 The units look just well maintained, but nothing different from other storage facilities though. The staff we worked with at the facility were extremely nice and helpful. The paperwork was simple, and they drove us to our unit to make sure it was satisfactory. I was very pleasantly surprised at the service offered here. The process was quick and easy to use. When I got there, they offered to show me the unit before I payed/signed anything to make sure it was big enough or up to standard and they were very friendly. The pricing ended up being a little higher than I anticipated but it was still much cheaper than most other services in the area. I got great service, in a nice and clean environment, where there is on-site security 24/7. 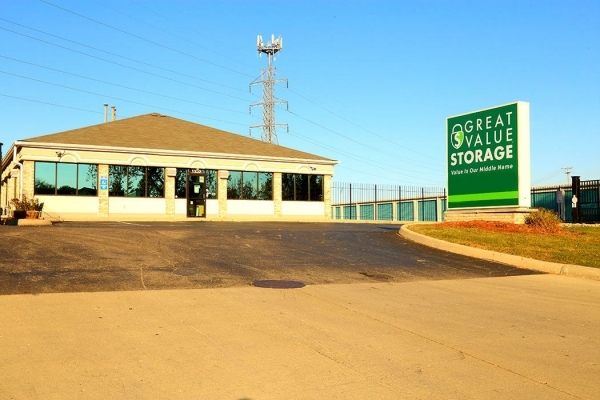 The clerk in the service office was kind and curtious as she signed me up for a storage unit. It was a bit pricey considering all of the fees I had to pay on top of the first months rent, but it was low enough to stay within my budget. 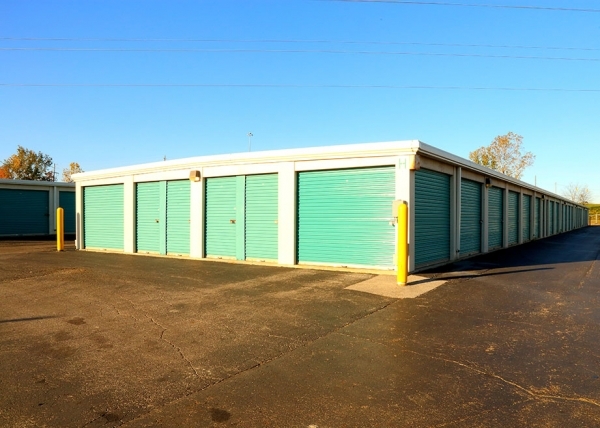 I am renting a unit for storage purposes at your Georgesville Road location. The customer service and unit I rented met my expectations. 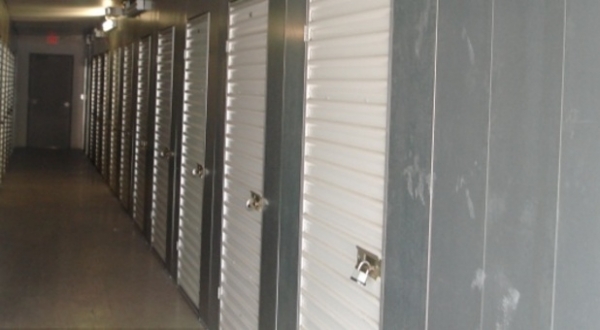 I'd highly recommend your storage facility. 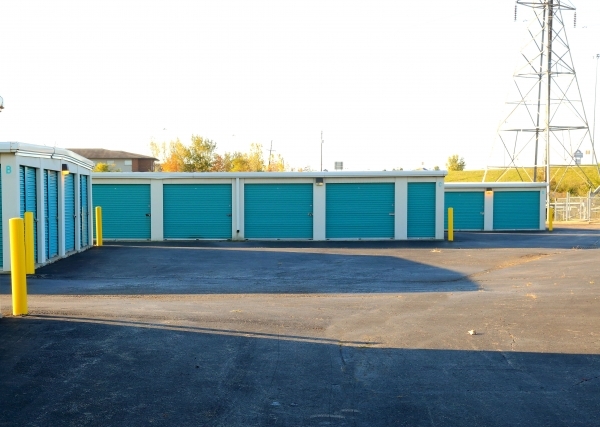 Everything a person needs for their storage needs. Good prices, clean, and secure, not too mention convenient. The staff is amazing. She was so helpful and continues to be. Pricing was great too. Definitely glad I chose this place! Expedient service provided to meet my urgent need. Competitive prices. I even got the first month free and a twenty dollar Amazon gift card. The staff are really nice. quite helpful. Good place to store items, people were friendly and the facility was clean. Sean went out of his way to accommodate a difficult moving situation. 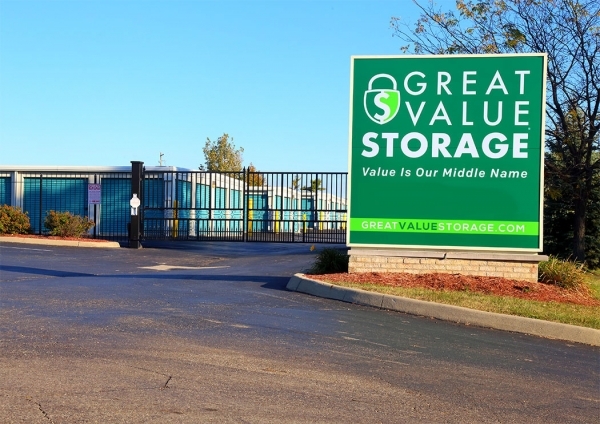 When things went wrong on their end and move-in was delayed, he and the rest of the staff at Great Value did a great job of compensating for their mistake. While their mistake did cause headaches, they definitely made up for it. Great place, nice and cheap. Very friendly. I was quite happy with the customer service of the site manager. He was professional and made my move-in process easy. It was good, very helpful and informative.